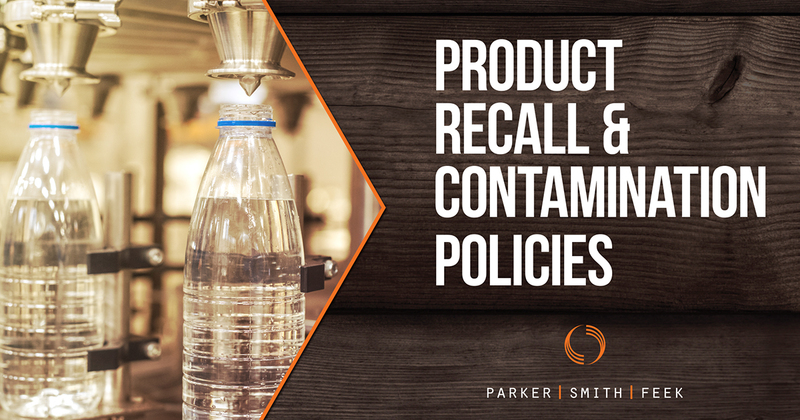 Product recall and contamination policies are crucial for food manufacturers and distributors of all types. 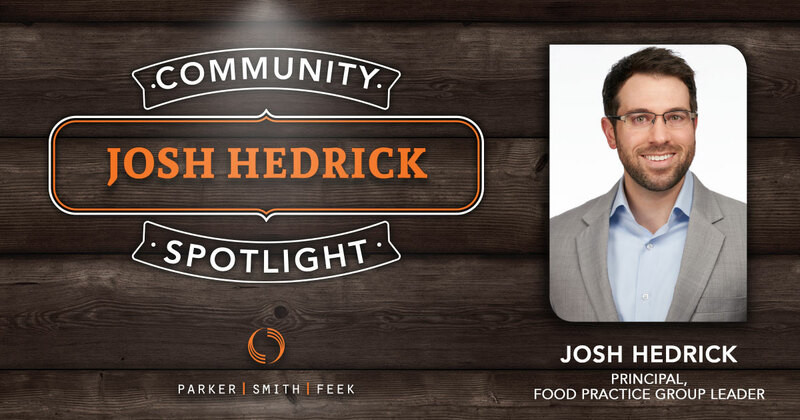 Parker, Smith & Feek Principal Josh Hedrick explains more in our latest vlog. 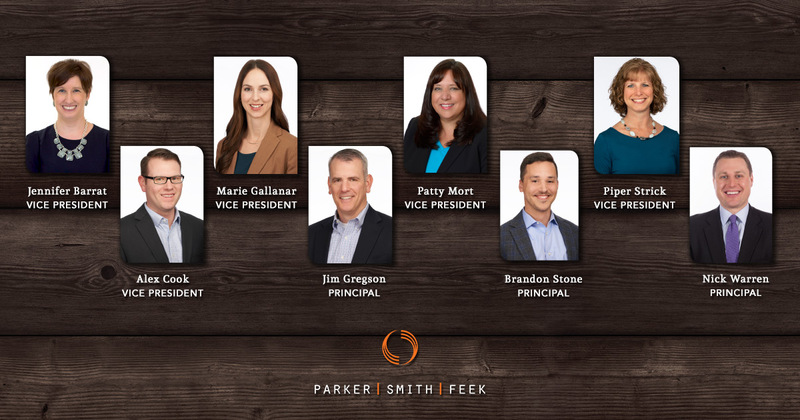 To learn more about how our Food Resources practice group can guide your business visit our food resources overview page. 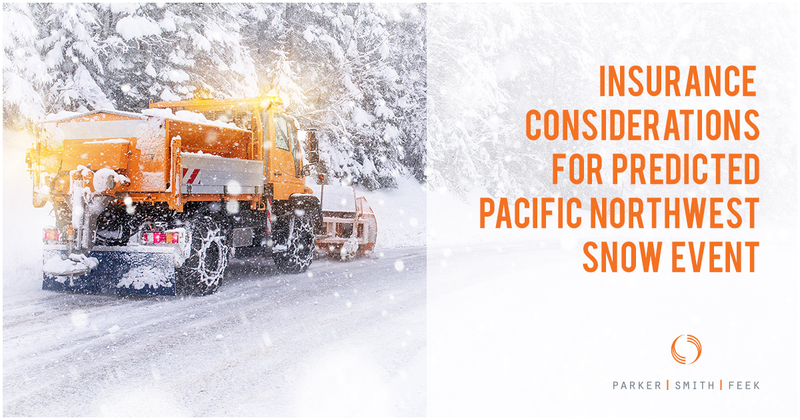 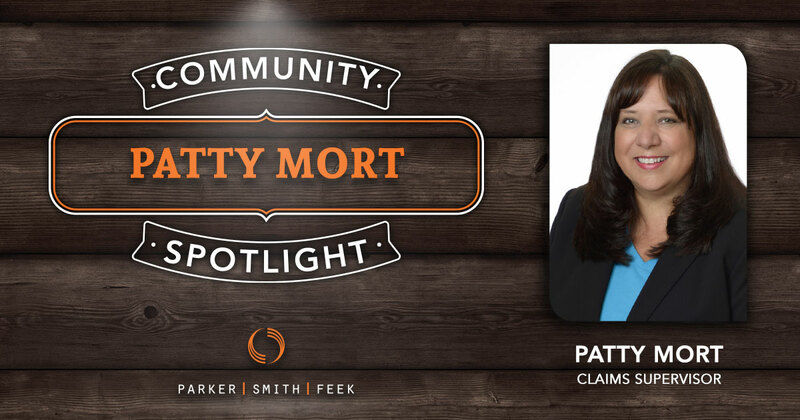 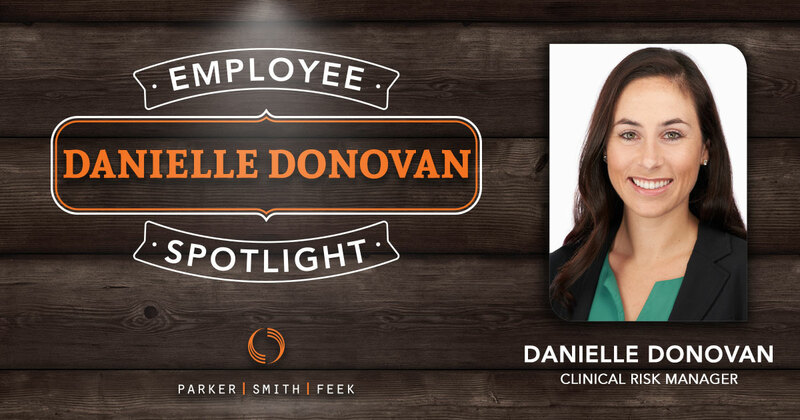 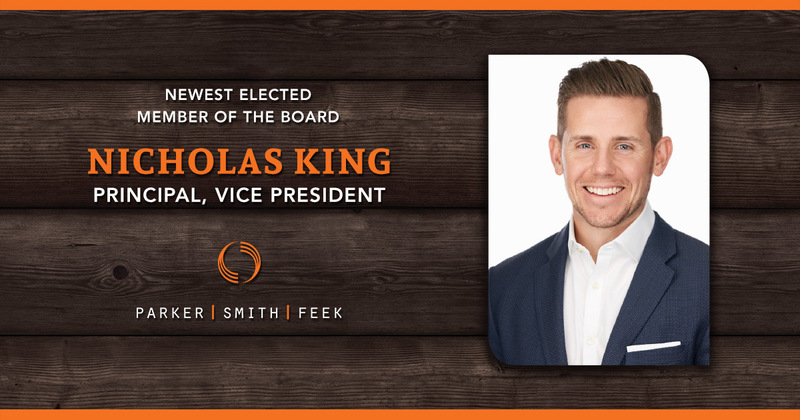 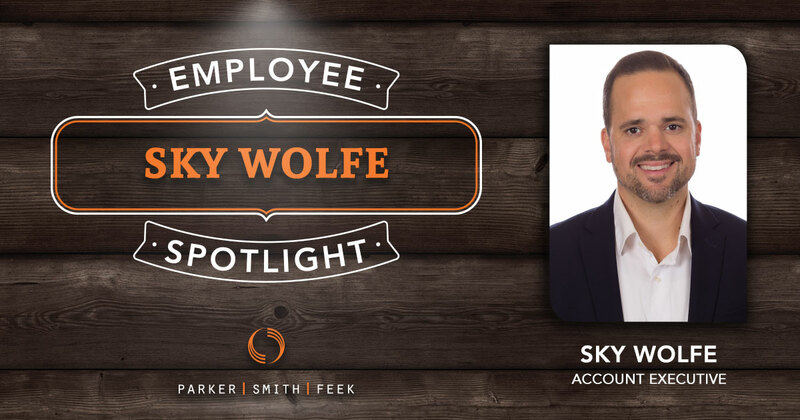 Parker, Smith & Feek Account Executive Sky Wolfe went from small town Idaho to the big city of Portland before discovering the freedom of the insurance industry. 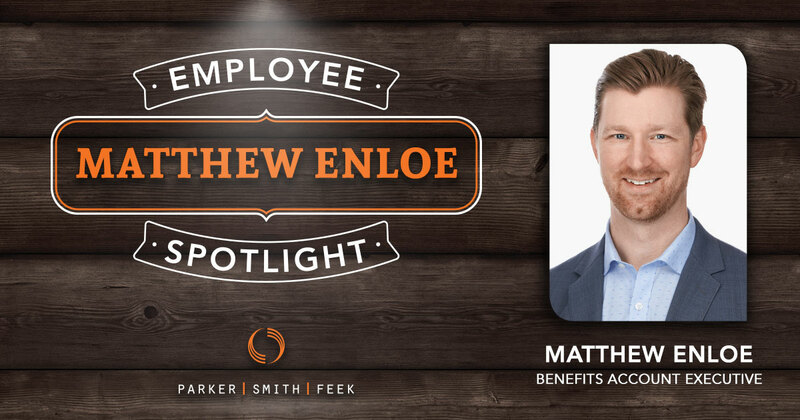 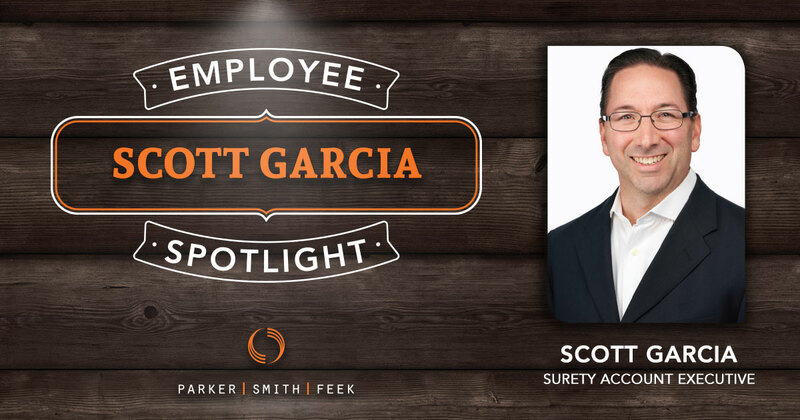 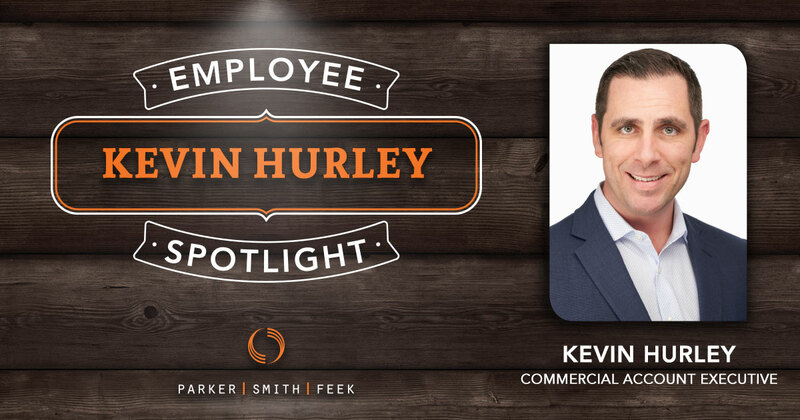 Learn more about his love of music, sports, and more in our Employee Spotlight.